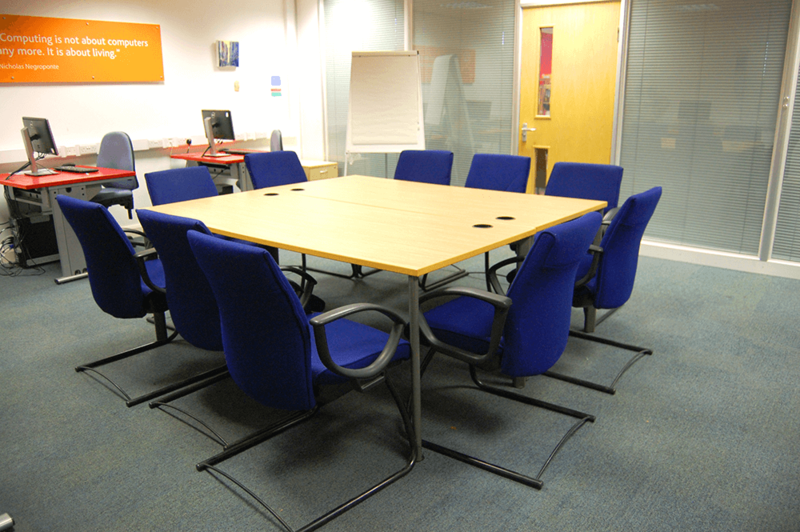 The Meeting Room is available for hire Monday to Thursday. For a quote or to enquire about availability, please call 01452 863 681. Please download our Room Hire Booking Form here.